That’s the tagline for The Mummy, a new monster movie starring Tom Cruise. It’s just the first of many films Universal has planned for a shared universe, which will revive a world full of Hollywood’s classic monsters, including Dracula, Frankenstein, The Wolf Man and Creature from the Black Lagoon. 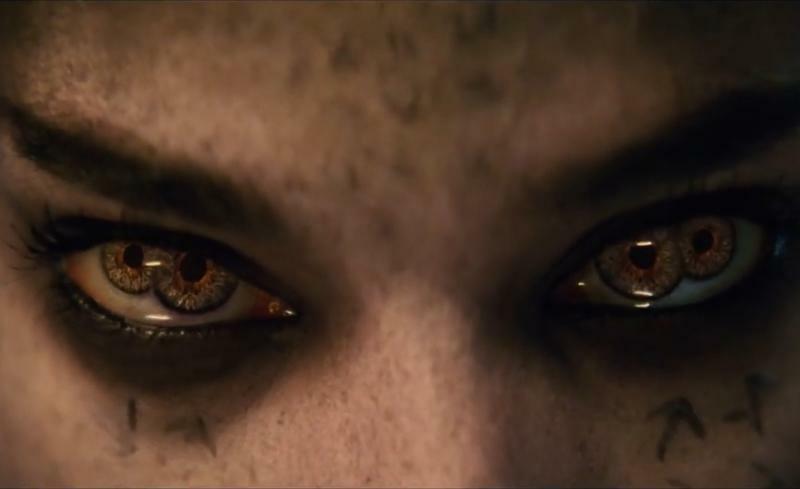 In the teaser, Tom Cruise ominously talks about the existence of a mummy, played by Sofia Boutella (The Kingsman, Star Trek: Beyond). We actually get a glimpse of her, too, four irises and all. Thought safely entombed in a crypt deep beneath the unforgiving desert, an ancient queen whose destiny was unjustly taken from her is awakened in the present day. She brings with her malevolence grown over millennia and terrors that defy human comprehension. The teaser above is just a small glimpse of an extended trailer set to drop this weekend. Universal’s earlier Mummy movies were fantastic because they had just the right amount of charm, action, and camp. This latest reboot seems like it’s going to be a much darker, maybe even scarier take on the classic monster. The Mummy, starring Tom Cruise and Annabelle Wallis, is scheduled to hit theaters on June 9, 2017.